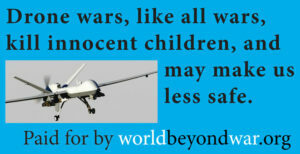 Billboards Opposing Drone Wars Are Going Up All Over Syracuse, NY - World Beyond War . 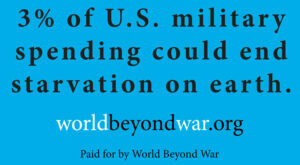 . .
World Beyond War has been raising funds for and renting billboards in opposition to war. We’ve run into censorship from numerous billboard companies but persevered, and more billboards are on their way. For 8 hours a day for 16 days in March, these two images will be on either side of a billboard truck driving around downtown Syracuse and the University of Syracuse. Then, from April 2 to May 27 each image will be on two of the four stationary billboards located at 115 South State Street, 700 East Washington Street, 1430 Erie Boulevard East, and 1201-1208 South Salina at Raynor Street. 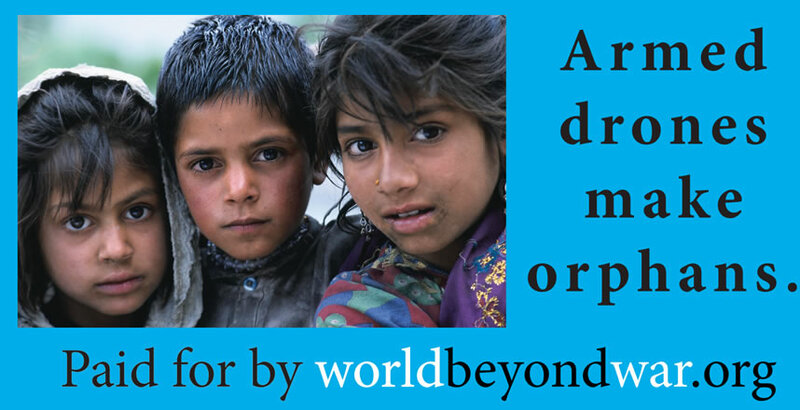 Then, from May 28 to July 22, one image will be on two and the other on one of three billboards at 700 East Washington Street, 909 East Genesee Street, and 1758 Erie Boulevard East. The Syracuse area hosts Hancock Air National Guard base where the Guard’s 174th Attack Wing conducts drone assassination and target identification missions using MQ-9 Reaper drones in Afghanistan and probably elsewhere. It has been announced that the numbers of drone operators being trained at Hancock will be doubled. Syracuse is home to a creative and courageous group of activists who have done a great deal of public education already and who are continuing those efforts. 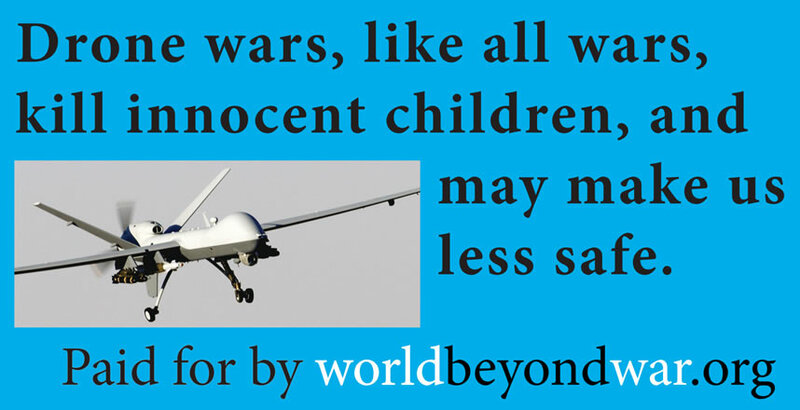 It is hardly disputable that drones make orphans, or that they kill innocent children. That drone wars make us less safe ought to be obvious after what the “successful” drone war has done to Yemen, following the April 23, 2013, testimony of Farea al-Muslimi before the U.S. Congress that drone strikes were building support for terrorists. But don’t take it from him or me, when a leaked CIA document admits that the drone program is “counterproductive,” and numerous recently retired top U.S. officials agree. For the most part companies have given no explanation for refusals to display these graphics. In some cases, they have said the graphics made them “uncomfortable,” or they’ve asked that we stick to “positive-oriented messaging.” Those companies that have written policies that I’ve seen for what they accept have in no case had a policy that explained their refusal, other than their declaration of their right to refuse for any reason whatsoever. Feel free to ask them to explain. Remember that politeness is most effective. RAM Outdoor Advertising did say: “Thanks for sharing your potential creative. I’ve shared it with the owners and they have decided that your creative will violate our lease agreements. We will have to decline your ads.” I requested to see the “lease agreements” and received no reply. Fort Smith is the home of the 188th Wing of the Arkansas Air National Guard at Ebbing Air National Guard base, which controls Reaper drones for assassination and target identification. It appears drone operations will expand there also. 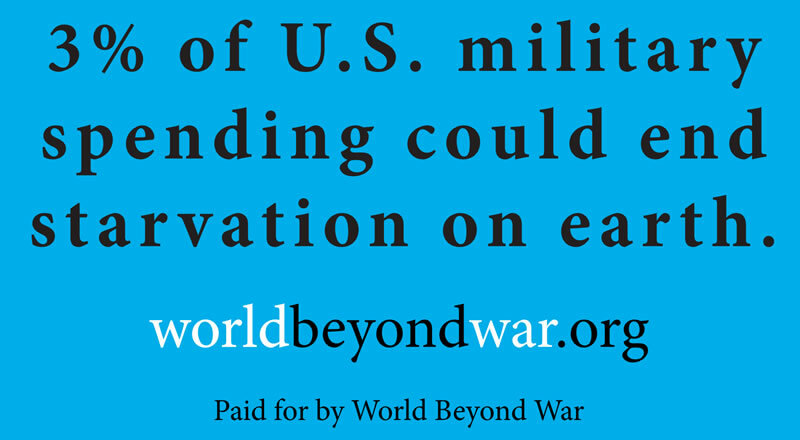 World Beyond War billboards are funded entirely by contributions made by supporters of ending war who want to help put up more billboards. 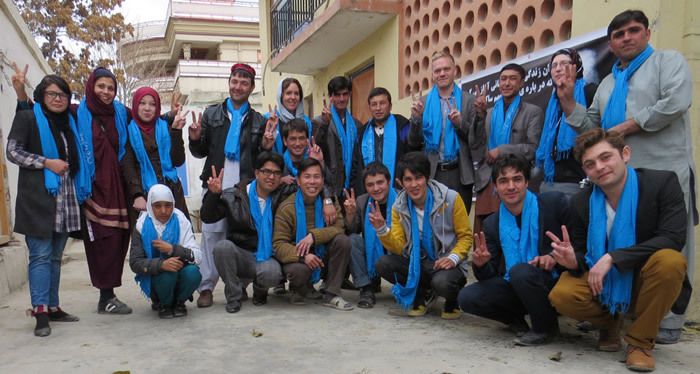 We will continue to solicit such contributions and to work to overcome censorship. One of the more common, if ludicrous, defenses of war making is that it somehow defends one’s rights. 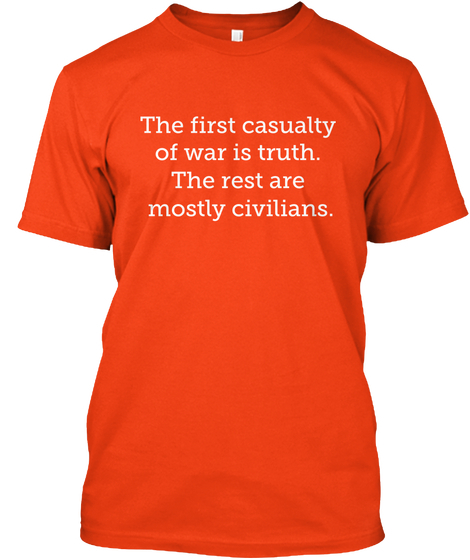 Yet, freedom of speech and of press is routinely restricted in the name of protecting the war making. Following the recent school shooting in Florida, we pointed out that the shooter had been trained by the U.S. military in a JROTC program funded by the NRA, and that this information was publicly available and not disputed. Major media outlets chose to avoid that story in order to focus, instead, on the undocumented (and, as it happens, false) claim that the shooter had worked with right-wing groups. Google, Facebook, and other big forces on the internet are working hard to steer ever more traffic toward big corporate outlets and away from voices of dissent. Congress has eliminated net neutrality. Whistleblowers are now up against the risk of prison time. 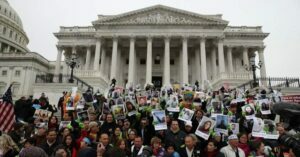 Protesters at inauguration parades face felony charges. In my town in Virginia, Charlottesville, we are still forbidden to take down any war monuments, and still have no public peace monuments, but the local government has just made it a crime to hold a public demonstration without a permit obtained 30 days ahead. 1. Politely phone the companies above and ask them to explain their censorship. 2. Send us ideas for good locations for billboards. 3. Send us donations with which to put up more billboards. Is it possible to order a “next level tee” over the phone? I don’t shop on line. I think so but you’ll have to call Tee Spring.